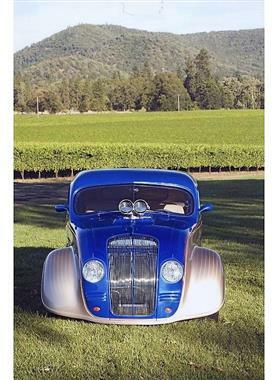 1934 DeSoto Custom in Grants Pass, OR for sale. 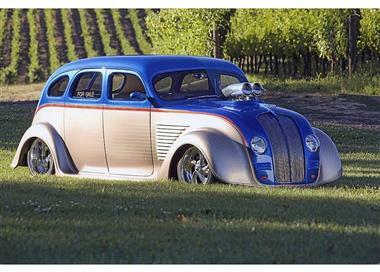 1934 Desoto Airflow Sedan (OR) - $250,000Exterior Intense Pearl BlueEgyptian Sand PearlTangerine StripingInterior CreamTransmission AutomaticEngine V-8Mileage 8001010 condition. Mileage is since completion on this 4 door all steel moulded body Desoto Airflow Sedan. Interior seats are leather like material. 700R4 auto transmission with shift kit. 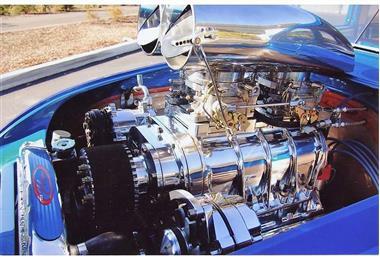 331 cu inch 685HP blown Hemi engine with 373 differential ratio. 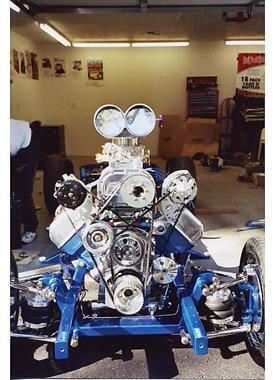 Engine has been balanced, blueprinted and completely polished. Power hood, trunk, (4 disc)brakes, steering, windows, and sunroof. Original hood ornament and hand built stainless steel grill. Four color pin stripping paint includes frame, undercarriage, engine compartment and interior. Colorado custom wheels and custom headersmild cam. Dual exhaust (remotely controlled). 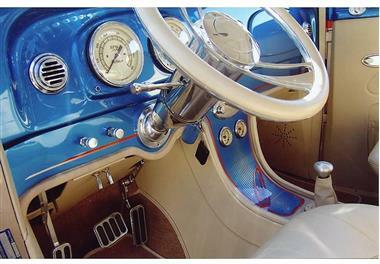 CDAMFM stereo, one-off classic instrument gauges with centeroverhead console. AC. Air ride technology.TRULY ONE OF A KIND SHOW STOPPER! 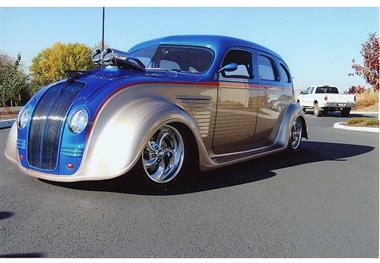 One of the best street rods you have ever seen. This Desoto has won 34 Best of Shows and 27 Best Paint awards. Fisnished 11 years ago, no money was spared on this build. Appraised at $387k! Records and receipts for everything. 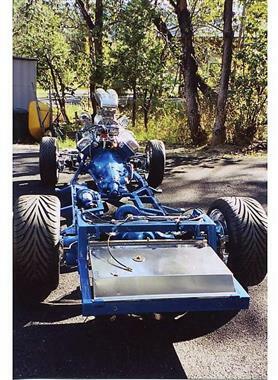 Very well maintained and garage kept always.This vehicle is located in Grants Pass OR 97527Please call Butch @ 541-218-8983 to see this Desoto.